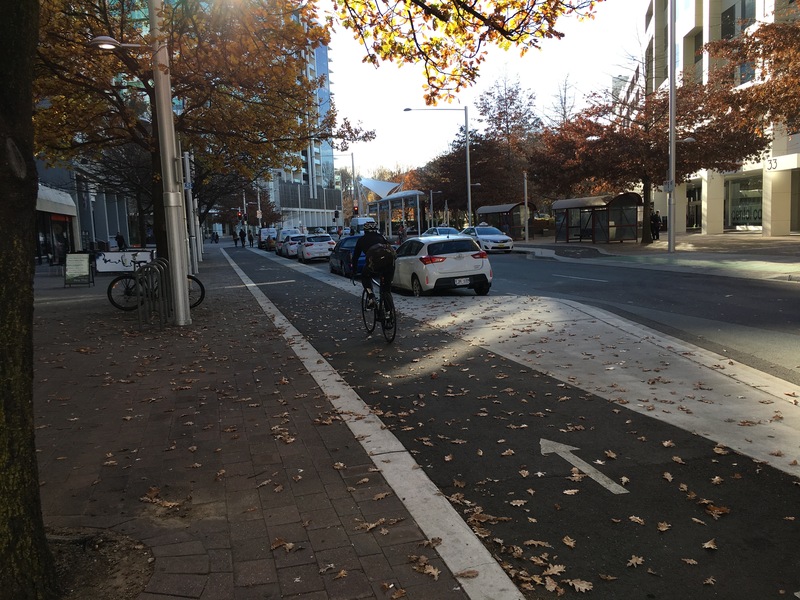 Site visit, held over two days, including an inspection of some of Canberra’s attributes for supporting bike share, and stakeholder discussions. Case studies of other bike share programs as well as opportunities and constraints for a future Canberra bike share program. Bike share market analysis, including current and emerging technologies, providers and market costs.